A respected mosque leader in New Zealand is being condemned after he said Israel was behind the deadly Christchurch attack that left 50 people dead. 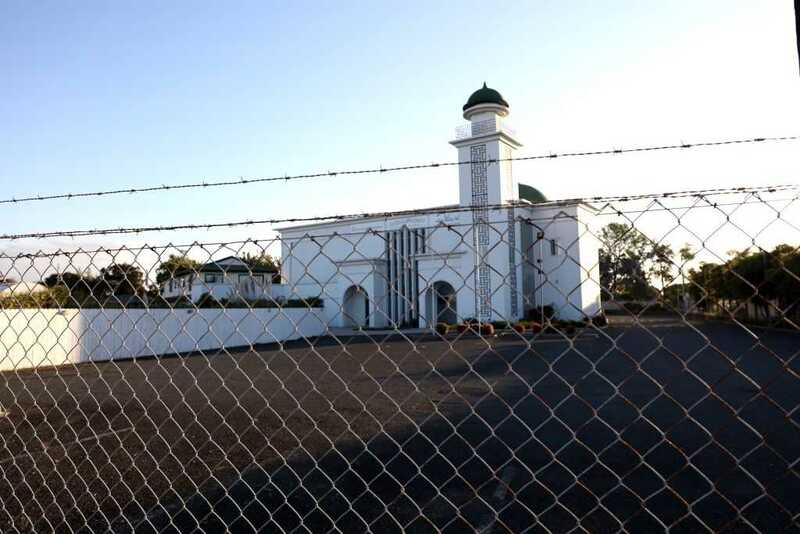 Ahmed Bhamji, chairman of the Mt Roskill Masjid E Umar, gave a speech Saturday at a rally hosted by a group called Love Aotearoa Hate Racism. The rally was intended to honor the victims of the mass shooting, but Bhami used it as an opportunity to point the blame at Jews. Mossad is Israel’s national intelligence agency and is responsible for counterterrorism, covert operations, and intelligence collection. New Zealand Jewish Council spokesperson Juliet Moses told Newshub Bhamji’s anti-Semitism is dangerous. New Zealand’s Human Rights Commission also condemned the rhetoric. ” Prejudice against Jewish people has no place in New Zealand. We must condemn racism, hate and anti-semitism whenever we see it. #GiveNothingToRacism,” the group said. Muslim leaders spoke out too. “I am horrified and offended that the Chairman made these ridiculous and hurtful comments towards the Jewish community,” said lawyer and activist Umar Abdul Kuddus in a Facebook post. “I feel embarrassed that this individual is seen as a representative of my community when in fact he represents no one person of the Muslim community but for his own unacceptable views,” he added. Other Muslims commented on Kuddus’ post to condemn Bhamji. “He doesn’t speak for me or my community either. This is hate speech and has no place in our society. This narrative must be condemned at all levels by our Islamic leaders,” a user named Tabrez Ali said. Bhamji accused Newshub of singling him when the organization asked him for a comment. “I made a statement, a lot of other people made statements,” he told Newshub. He also doubled down on his position that Jews are responsible for the massacre.